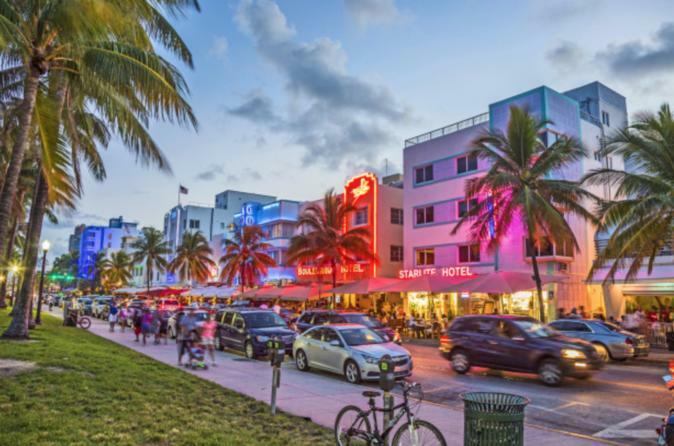 This popular tour focuses on South Beach and the two gorgeous causeways that connect it to the mainland. If you don’t have much time and would like to take a great tour through the Art Deco District, SoFi, and Biscayne Bay along with its glitzy man made isles, book this tour. You will be fascinated with the characters that brought this marshy island to life and the stunning vistas of the city’s skyline, cruise ship port, and one of the most beautiful neighborhoods in the city.